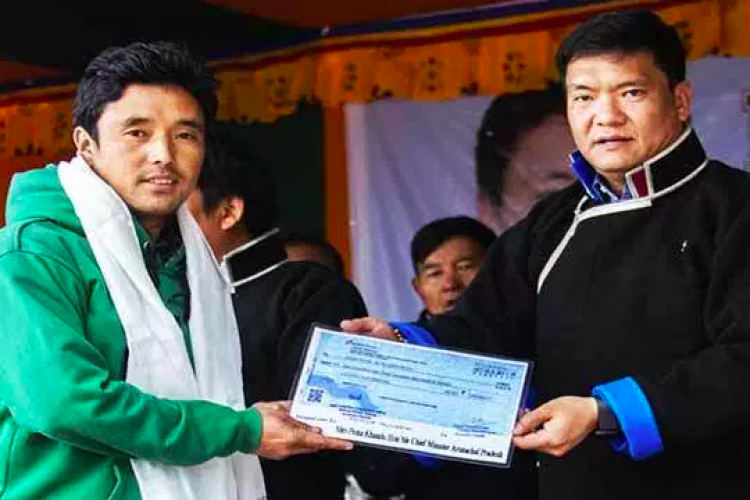 Bomja village in Arunachal Pradesh has been named as one of the richest villages of Asia, all thanks to Land acquisition. On Wednesday Union Ministry of Defence cleared payment of worth Rs 40,80,38,400 to 31 households of Bomja village over an acquisition of 200.056 acres of land. Army acquired this land for housing Key Location Plan Units of Tawang Garrison. Madhapur in Gujarat’s Kutch is the richest village in India.